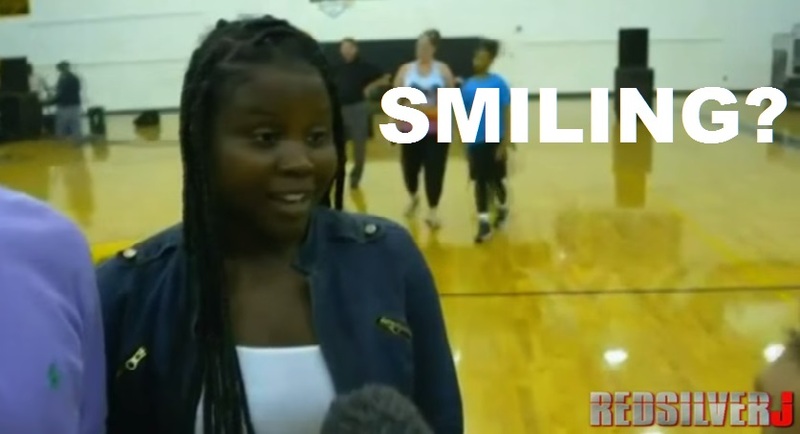 The son and daughter of a Charleston Shooting victim exhibit unusual behavior during their interview shortly after the event’s alleged occurrence. Does this seem normal for someone so closely related to a victim in an horrendous tragedy? Charleston shooting victim’s daughter and son at press conference. In his YouTube video, RedSilverJ, of Team WakeEmUp, is not buying the performances from the son and daughter–Chris and Camryn, respectively–of Charleston Shooting victim, Sharonda Coleman-Singleton. He has some strong words for what he sees as blatant crisis acting.